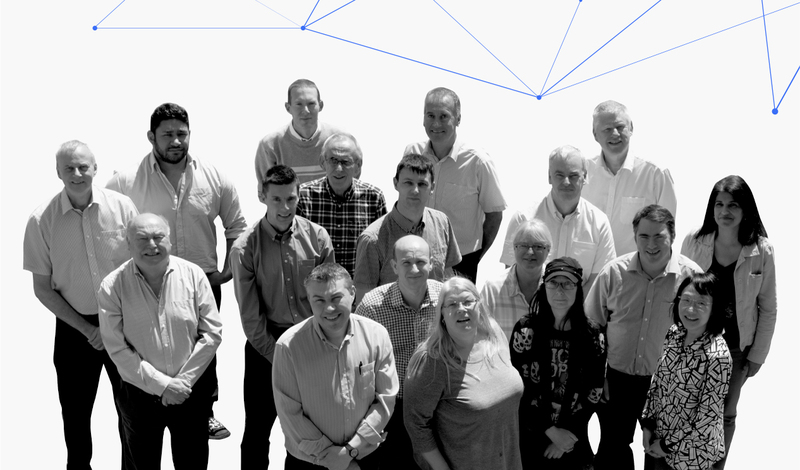 At Vision4ce we are bunch of forward thinking individuals that will always try to exceed our customers expectations in the provision of bespoke vision electro-optical system management hardware, software and integration services, for use in harsh environments! Vision4ce was founded in 2006 to develop innovative video and image processing solutions based on latest available technologies. 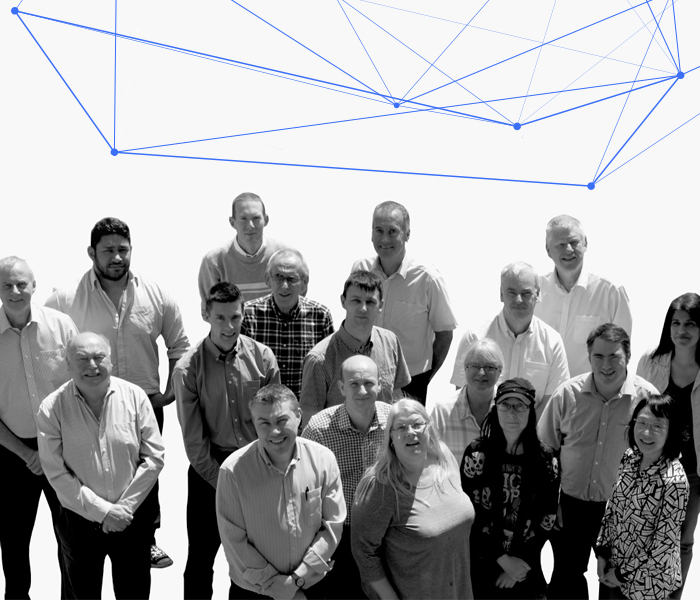 The directors have an extensive background in electro optic systems for the Aerospace and Defence and Security industries and have all previous worked together, developing video target trackers, for more than 15 years at Octec / GEIP and now Vision4ce. Gordon founded Vision4ce in 2006 to develop innovative video and image processing solutions based on the latest available technologies. He has an extensive background in electro optic systems for the aerospace, defence and security industries, gained over many years and is also responsible for the sales and marketing of Vision4ce products. 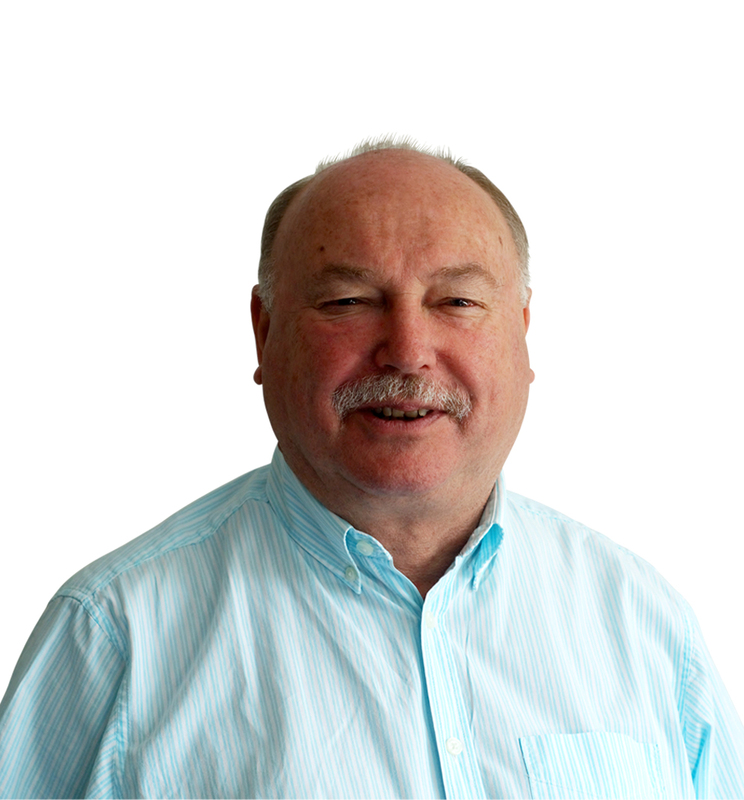 Steve joined Vision4ce in 2008 to bring business management and systems engineering expertise to support the transition to a product based business. 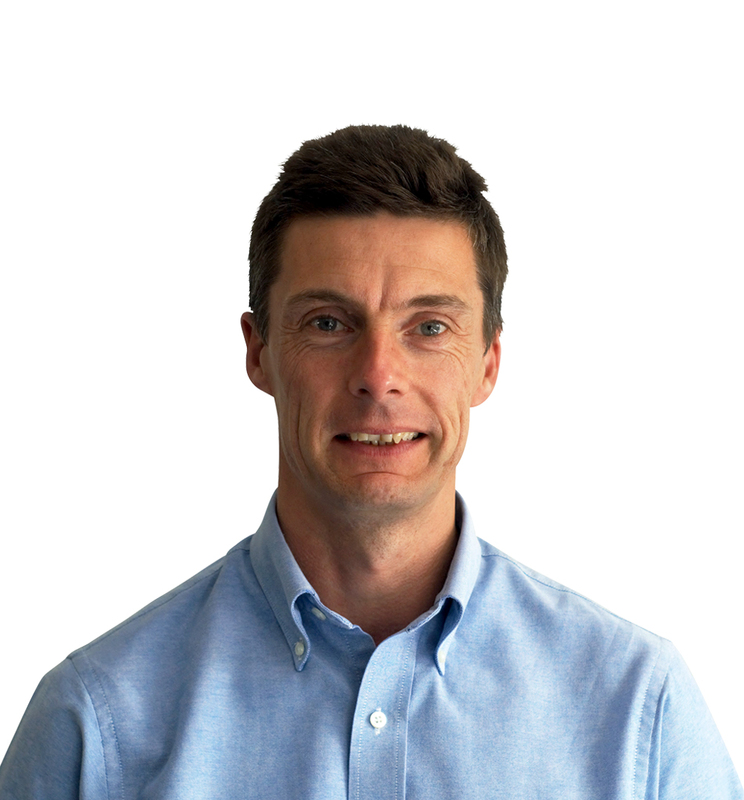 He is currently the Operations Director at Vision4ce, where he is responsible for the day to day running of the business, bringing many years of senior management experience. 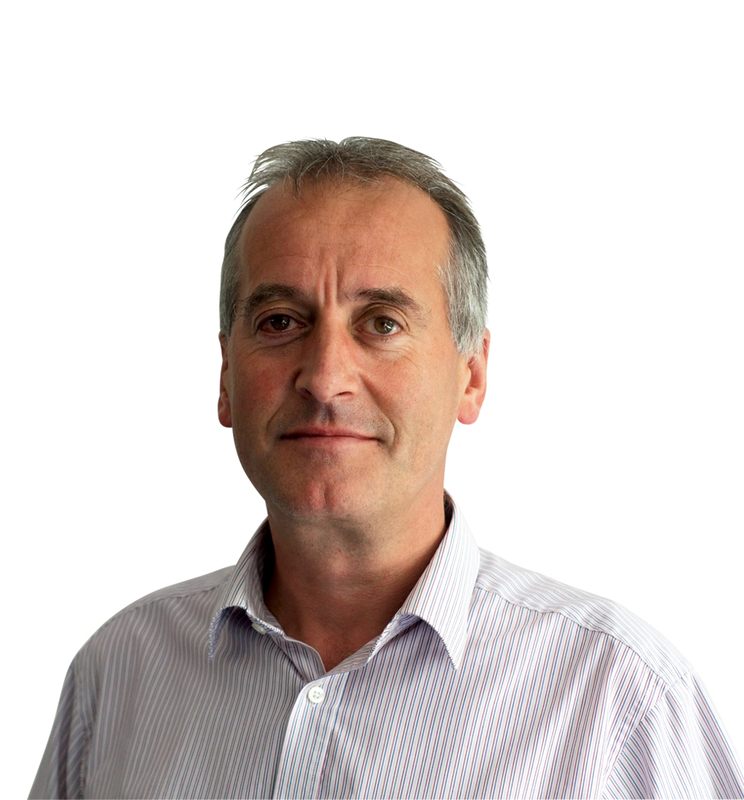 John joined Vision4ce in 2008 to lead the development of algorithms and software. He has an extensive background in business and engineering management. His role encompasses engineering management, oversight of the product roadmap and software development.